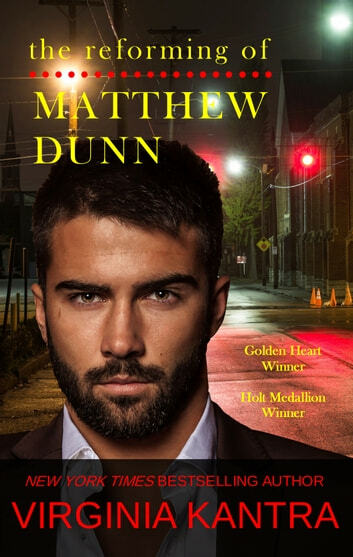 A crusading widow takes on the cynical cop next door in The Reforming of Matthew Dunn. Clare Harmon believes in second chances for the kids and ex-cons she employs through her neighborhood garden project. But she won't risk her heart and future on any man again - especially one who gets shot at for a living. Tough cop Matt Dunn doesn't want a dewy-eyed do-gooder like Clare complicating his recent assignment to the new community policing assignment. But when danger forces them together, these two wounded souls just may take a second chance...on love. What a great story, love story, drama and the right ending. What more could you ask for.